From a rocky start to now, with over five million units sold, the Xbox One seems to have found its footing. Next stop, Japan. But how will Microsoft's black monolithic hope fare in a market where its predecessors haven't exactly enjoyed the lion's share? Following the September 4 Japanese release date announcement, Japanese gaming mag Weekly Famitsu asked its readers for what they thought of the Xbox One. Here are the results and some reader opinions. Note: The actual number of valid responses was not released. Question 1: Do you want an Xbox One? Question 2: Do you plan on buying an Xbox One? Question 3: What function or aspect of the Xbox One do you find appealing? Question 4: What Xbox One title do you want right now? 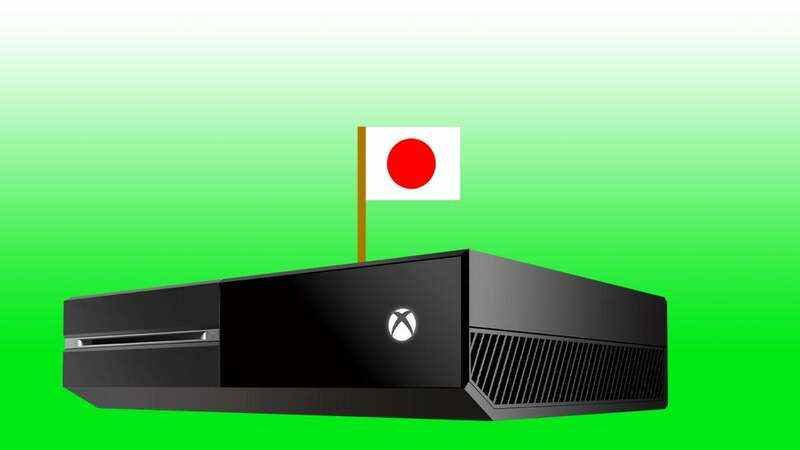 There's no doubt that the Xbox One faces an uphill battle in Japan, but things aren't all doom and gloom. While they may not be the majority, a faithful group of fans are anxiously awaiting the console's arrival. Let's hope it fares better than its predecessors. Making sense of the survey is next to impossible without knowing how respondents were selected. It seems unlikely that it was a general survey of the Japanese population. In that case, the question is whether the response is mailed in (which would probably select for those more likely to buy the console) or whether they polled their audience directly (which would only select for enthusiastic gamers). I'm guessing it was a mail-in, in which case the numbers say very little about how well the console will do in Japan. Thats pretty interesting. The most active xbox 360 user base in japan was the street fighter IV fans. Killer Instinct isn't even top 10 in interest. Seems like the xbox this time around is going to be a niche for fans of western games like Titanfall. Seems dodgy. Tv higher than indie games... Kinect is second and just setting up the room can be a hassle, not to mention apartment sizes in Japan. This research seems like it was selected what was good for show. Japan is a strange, strange place. Maybe the xbox live/subscription paid service had put them off a bit previously? Not that it will matter since I am certain that PSN will become a paid service in the same way, only it will be cheaper. Sony needs money and it's right there for the taking, I expect PSN to become paid in January next year, Cash & Subscription pre paid cards available this christmas etc.